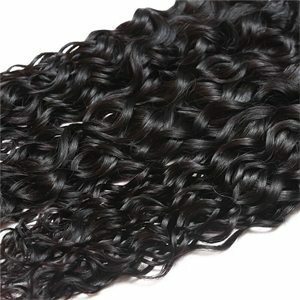 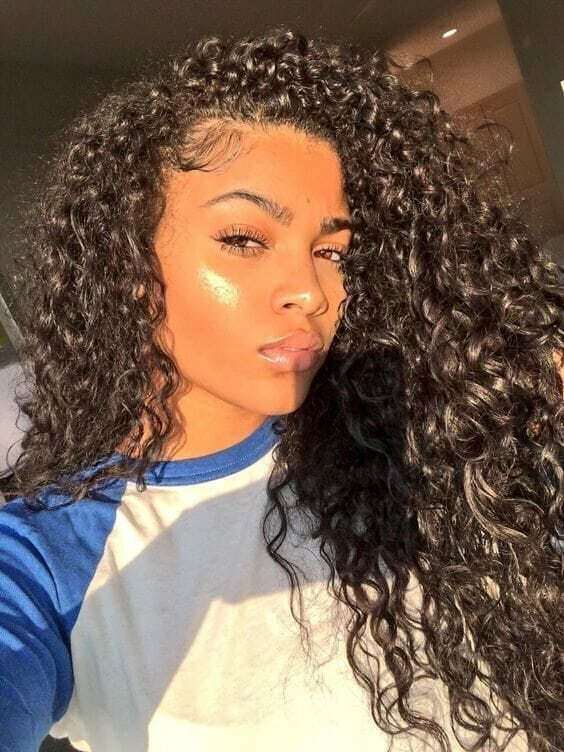 Our Water Wave Hair Extensions is a Light weight, amazingly soft very lush tight curls. 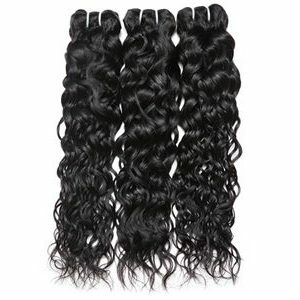 Hair can be styled in any way to achieve your desired look. 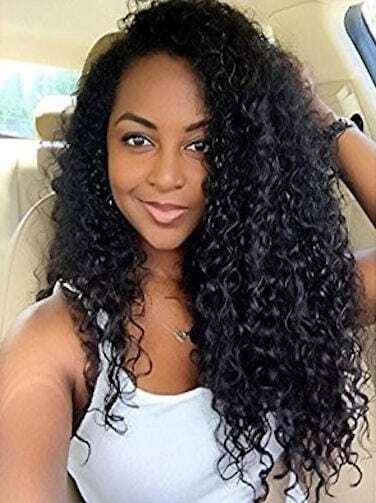 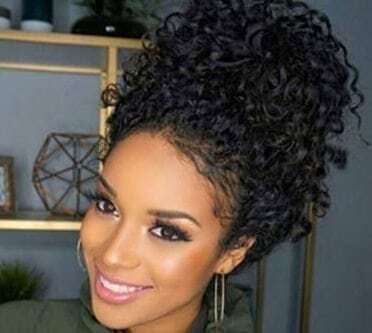 Curl pattern will always bounce back to original pattern after wash. Looks amazing with natural hair type. 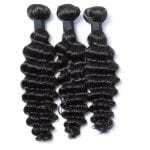 Produced with 100% Virgin Human Hair, tangle free and reusable. 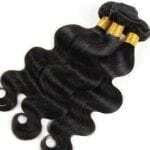 We guarantee that each bundle will have little to no shedding, regardless of texture and hair pattern.